On Sale Now! 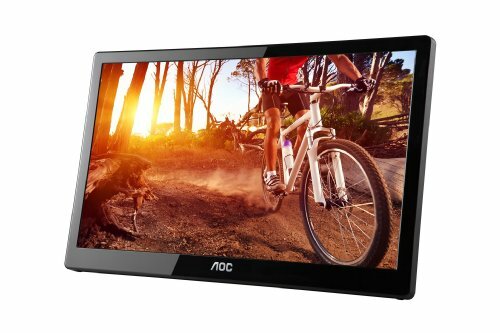 Save 6% on the AOC e1659Fwu 16-Inch Ultra Slim 1366x768 Res 200 cd/m2 Brightness USB 3.0-Powered Portable LED Monitor w/ Case by AOC at Pacs BG. MPN: E1659FWU. Hurry! Limited time offer. Offer valid only while supplies last.